Madame Geek Publications is an experiment in strange. 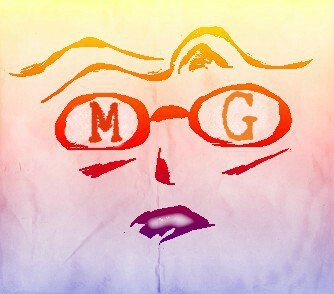 We wish to bring you stories that amuse, make you feel, induce imagination, captivate your creative side and lure you in. A new company, we are working on our very first anthology. The Madames H.M. and Jayme B. welcome your inquiries, and promise to pump your brain grapes full of whimsical juices very soon. Too weird? Get used to it. That's our style. In Al Ravien's Night, a boy and his robo monkey stumble upon a rogue A.I. and a runaway Gentek princess in this sci-fi teen coming of age drama, brought to you by Madame Geek Publications, the H.M. Jones young adult and teen imprint. 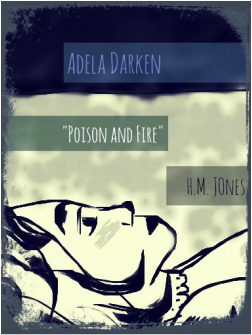 Madame Moody is hard at work bringing you a series about Adela Darken: Potent Undead. When an experiment goes wrong in all the right ways, Adela Darken, undead Potent, will save the day.